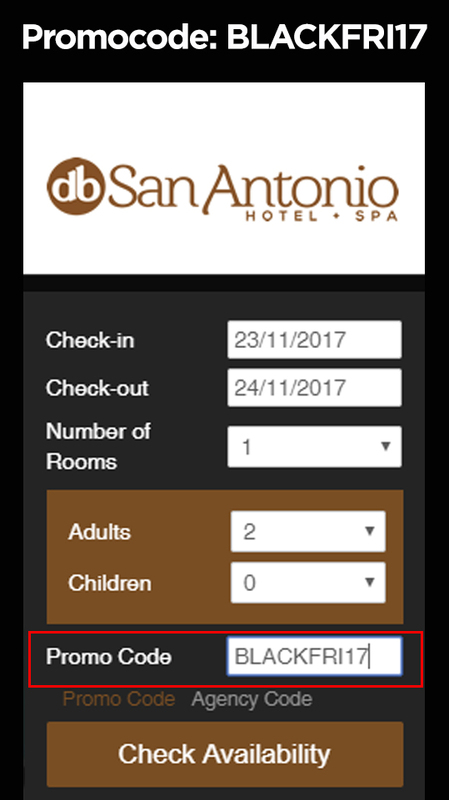 db San Antonio Hotel + Spa are launching a special Black Friday Offer through this website on Friday, 24th November 2017. * Terms and Conditions Apply. Subject to Availability.